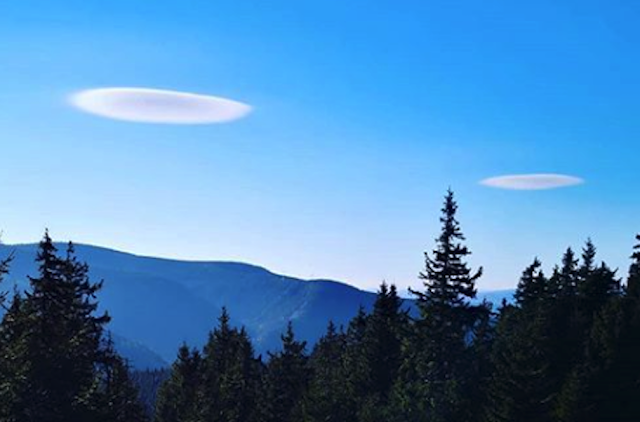 UFO SIGHTINGS DAILY: Two UFO Clouds Seen Over Czech Republic In Nov 2018, Photos, UFO Sighting News. 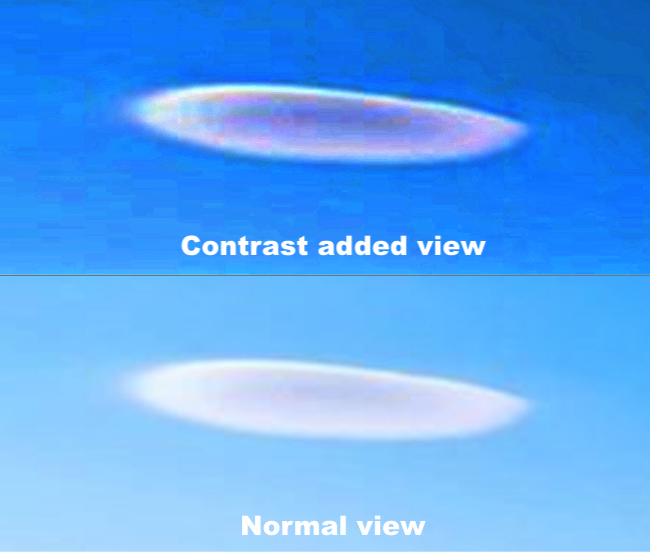 Here we have a photo of two UFO disks that are trying to appear as clouds so that they can fly low and slow to scan the planet below. As you can see they are flying in military formation...one watching out for the other...like a wingman. Even though they are flying slowly, don't be fooled by their appearance. The cloud is only a few meters deep and is held inside of the forcefield so that the cloud cannot escape. Imagine a forcefield made to keep micro meteorites and other things out...it can also be used to keep the cloud smoke in. Thus, they have the perfect disguise. 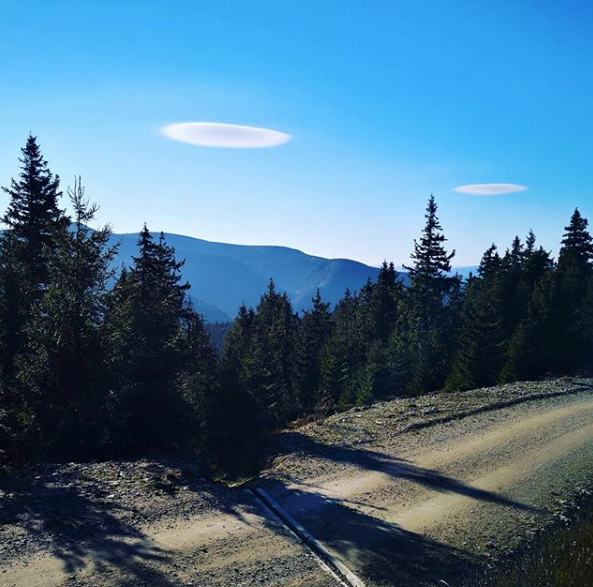 There's a lot of people from Czech Republic sharing photos of,, UFO" clouds. And I also took some.